Dams control the flow of water, create electricity and can be used for emergency water control. A dam must withstand the pressure of the water that it holds as well as the wind and natural elements on the "dry" side. Students can construct this simple model to understand how a dam works when holding back water. 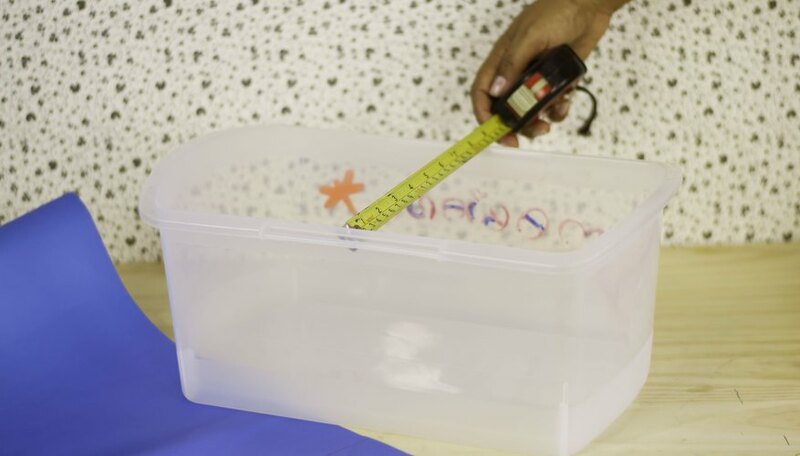 Measure across the center line of the plastic tub from one inside wall to the other with measuring tape. Draw a straight line on the cardboard sheet that is this measured length. 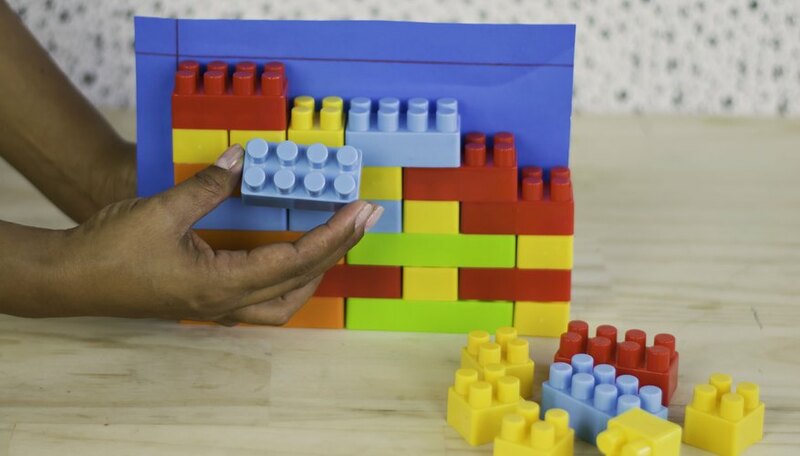 Build a wall of Legos along the drawn line so the wall is three bricks tall and the length of the line. 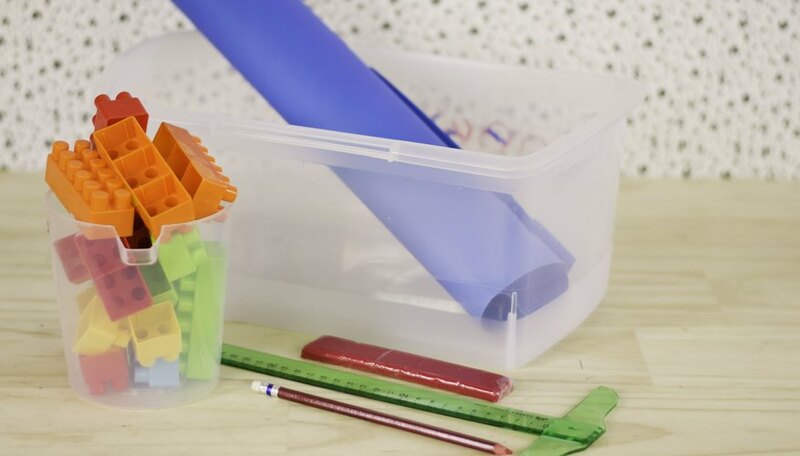 Begin with the longest Legos and use smaller sizes as necessary to create the correct wall length. Set the wall inside the tub to verify it fits tightly. 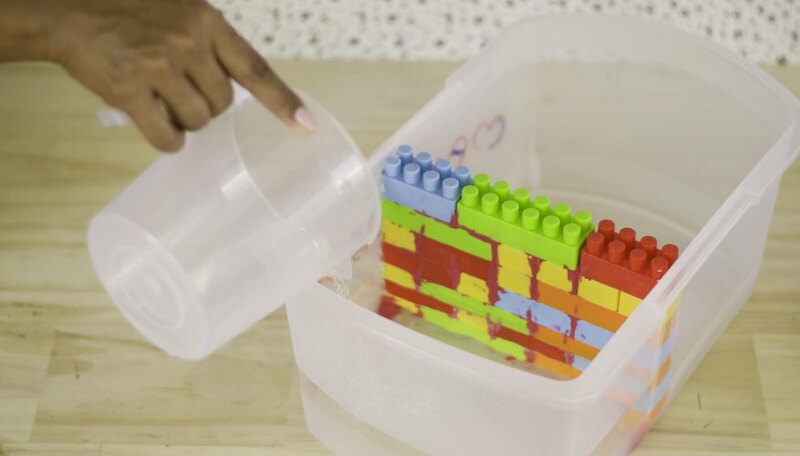 Adjust the length of the Legos as needed to create a wall that fits very tightly into the tub. Remove the Lego wall from the tub and continue to build to the desired height. Insert the wall back into the tub so it is on the centerline of the tub. Pour water slowly into one side of the tub and observe what happens. Dump the water from the tub. 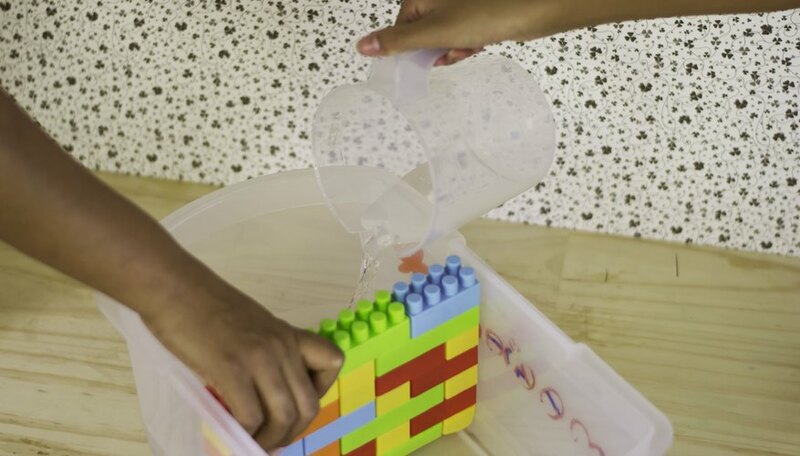 Remove the Lego wall from the plastic tub if it leaks from the sides or along the bottom. Dry out the tub with paper towels. Draw a line around the two sides and bottom of the Lego wall with caulk. Insert the Lego wall into the plastic tub and allow the caulk to dry. 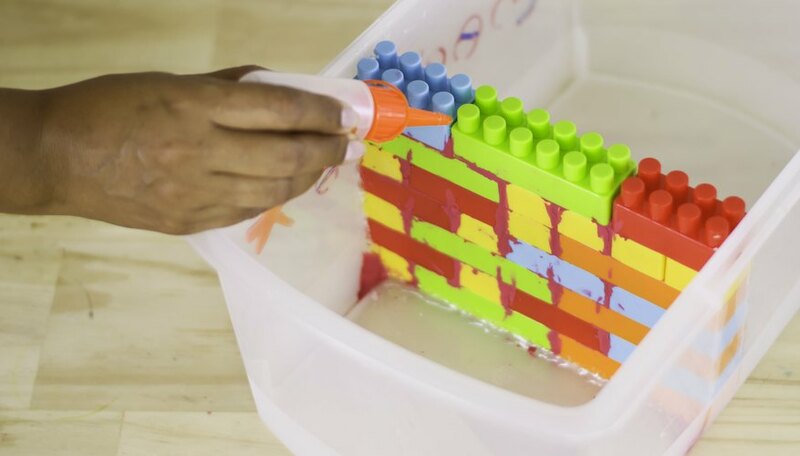 Pour water into one side of the plastic tub again and verify the Lego wall does not leak. If the dam leaks through the brick take it apart and rebuild by gluing each Lego into place. Allow the glue to dry and add water to verify all leaks have been filled. Marcotte, Dawn. "How to Make a Dam Model for a Science Project." 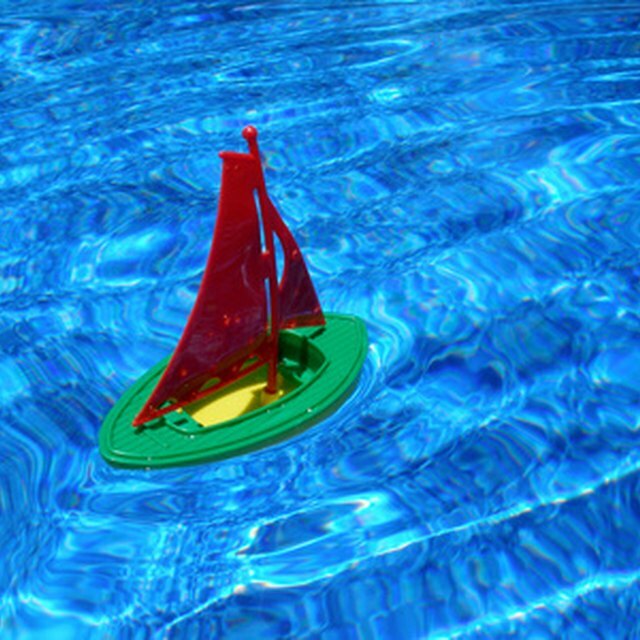 Sciencing, https://sciencing.com/make-dam-model-science-project-6548446.html. 25 April 2017.